Leslie moved to Charlotte in hopes of changing her life for the better. But employment and family relations didn’t work out as planned and she took up residing in the women’s shelter in Charlotte. She didn't feel comfortable there, especially because she didn’t know what to do with her dog, so Leslie began camping out in the woods. 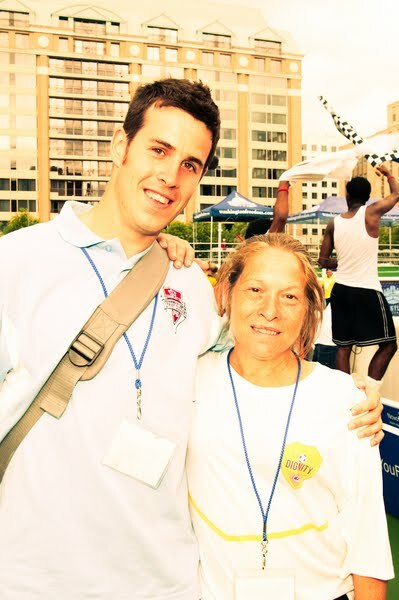 Joining the Charlotte Street Soccer Team has meant in her words, “Being active and being part of the team, thinking about more than just surviving.”She's since begun to repair relations with her family and has renewed her job search, and found people to take care of her dog.